Stephen Molloy is a leading authority on digital and mobile apps, partnering with the best and brightest in the field from across the world to deliver solutions for iPhone, iPad, Android and Windows. At the time of writing his book How Apps Are Changing The World, he was one of the pioneer leaders in app development and has personally been involved with producing over 38 apps. 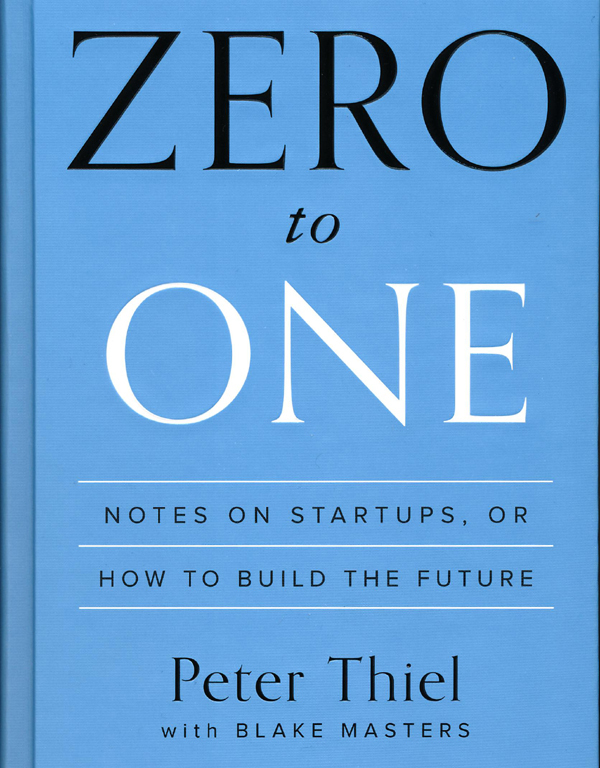 Entrepreneur Peter Thiel of Paypal, Facebook, Air BNB and LinkedIn fame shares insights on trends, capitalism, competition and disruption in his new book.